Ludovico Einaudi has added two more dates to his upcoming tour. Due to high demand for tickets, the composer and pianist has extended his residency at London’s Barbican Centre to now take place from Wednesday July 31 to August 6. Tickets for the two new shows, on August 5 and 6, will go on sale at 10am on April 12. Einaudi will then head around the rest of the UK, stopping in Birmingham, Brighton, Liverpool, Edinburgh. Glasgow and Nottingham throughout autumn. The tour is in support of his latest project, ‘Seven Days Walking’: seven bodies of work to be released over seven consecutive months. The first dropped in March. 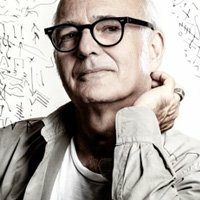 Click here to compare & buy Ludovico Einaudi Tickets at Stereoboard.com. Ludovico Einaudi has announced a summer London residency. Ludovico Einaudi tickets go on general sale at 10am today. Ludovico Einaudi has announced a summer residency at the Barbican. 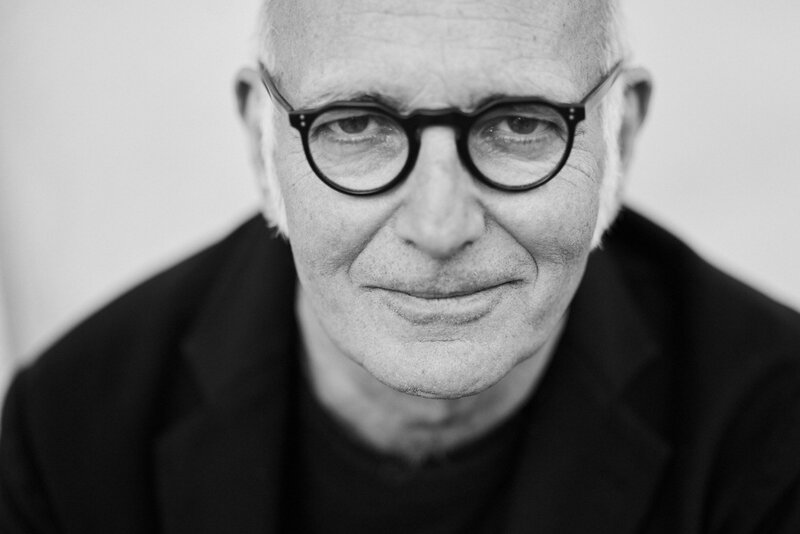 Ludovico Einaudi has confirmed a brace of London shows. Alexander Armstrong has announced the All Mouth and Some Trousers tour.